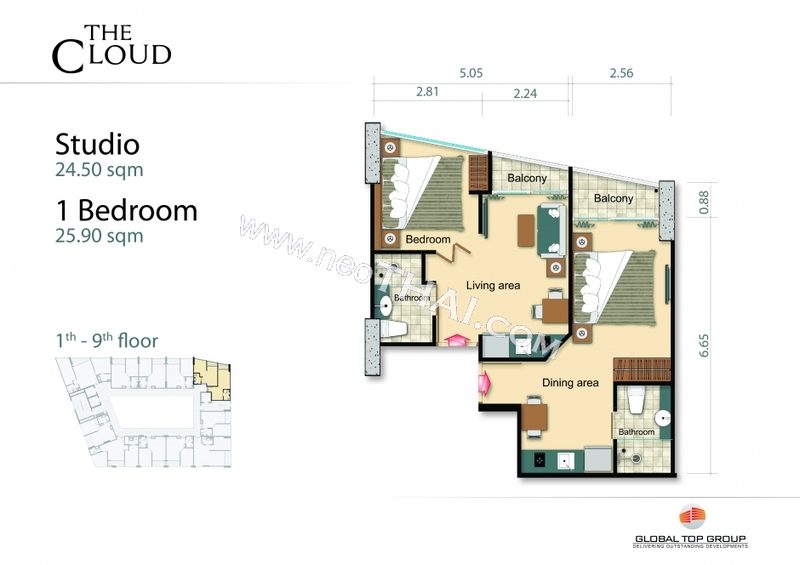 The Cloud Condo Pratumnak is a new 20-storey residential project by Global Top Group which until recently was known as Global Tower Group. 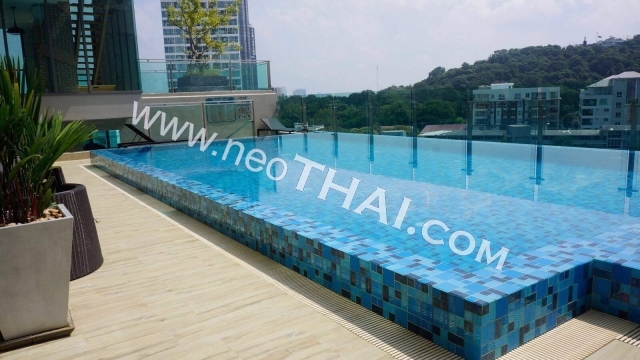 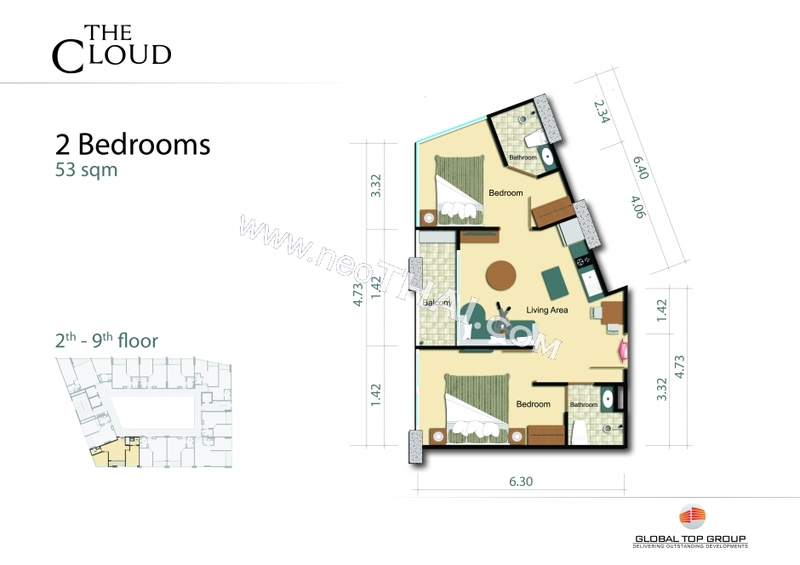 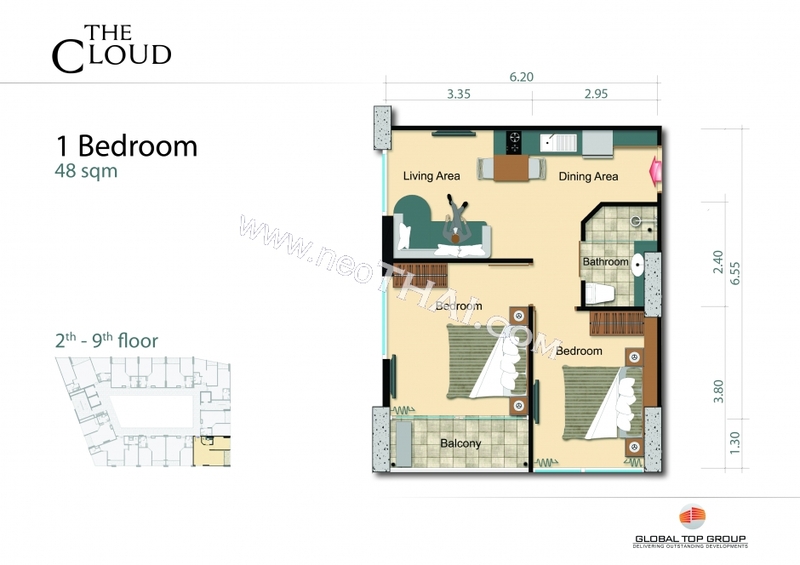 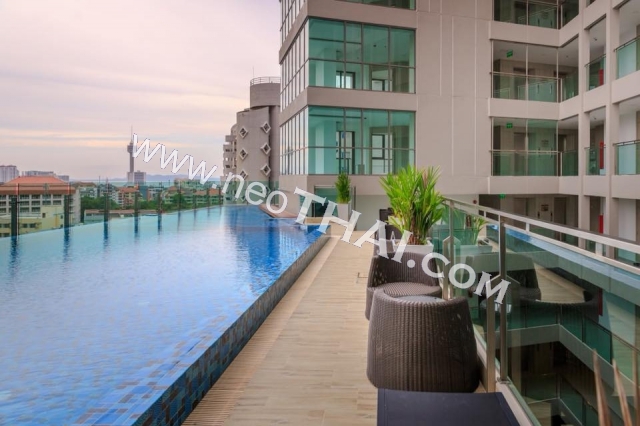 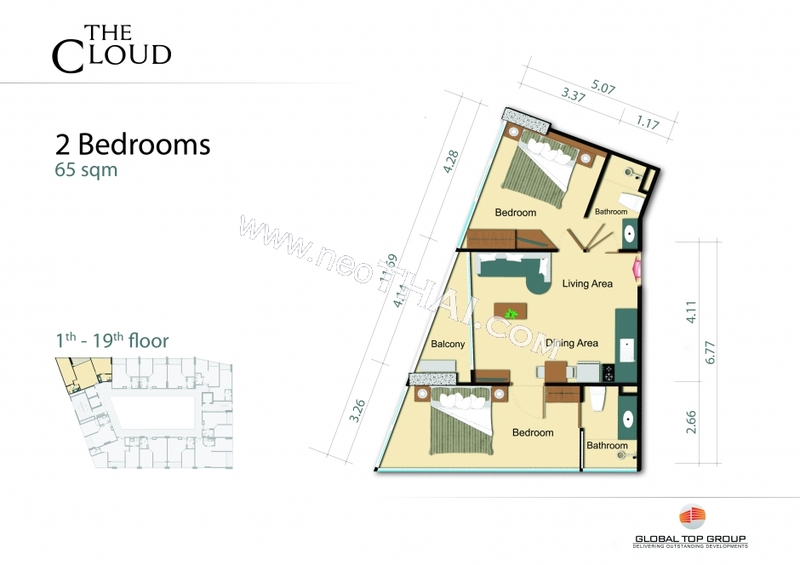 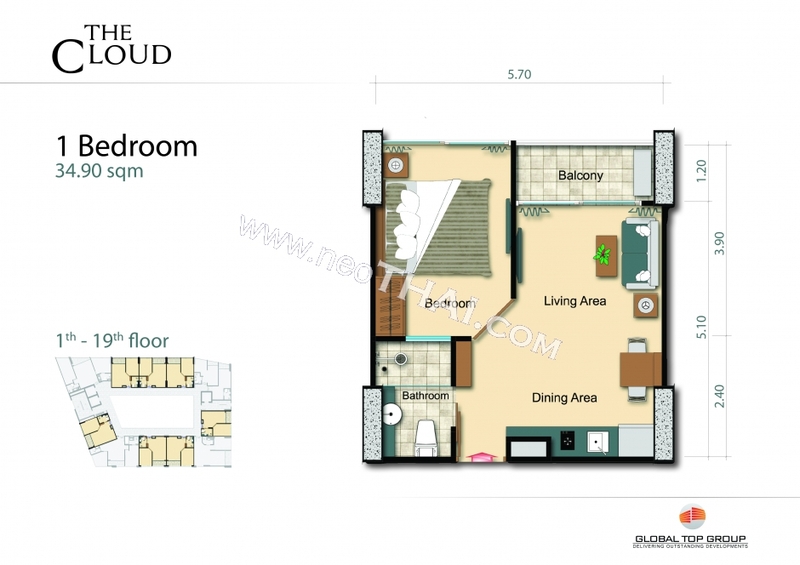 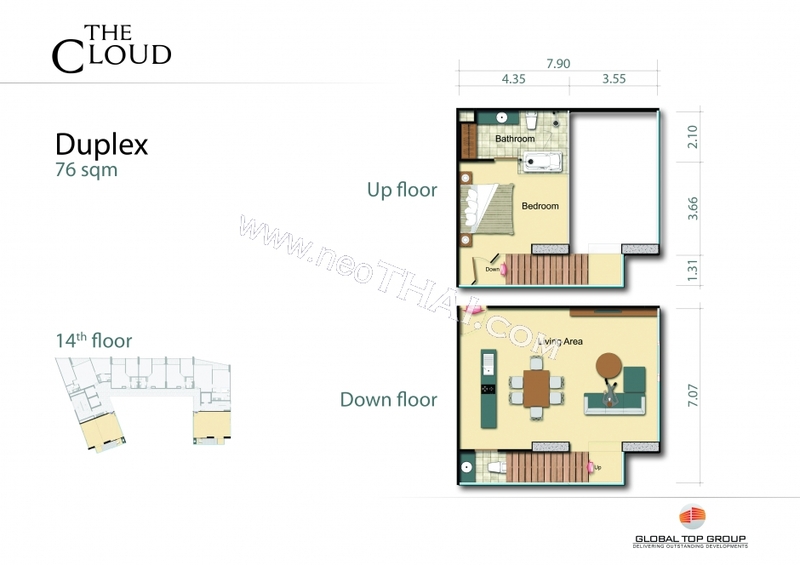 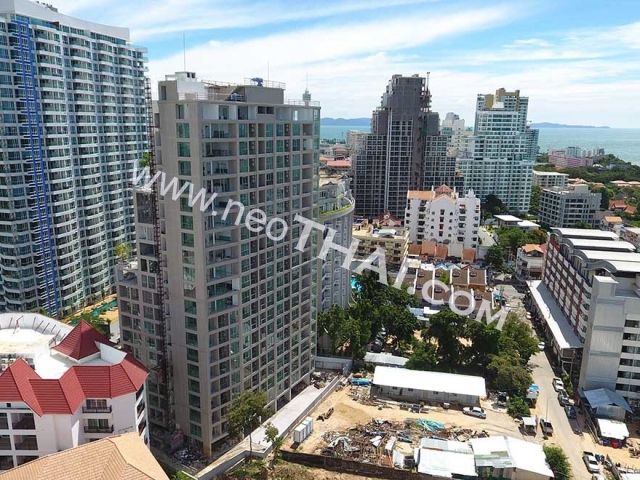 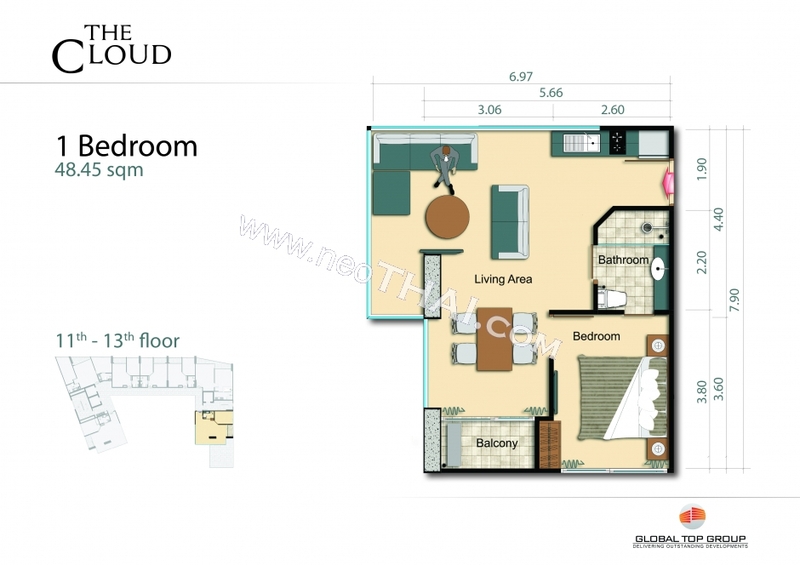 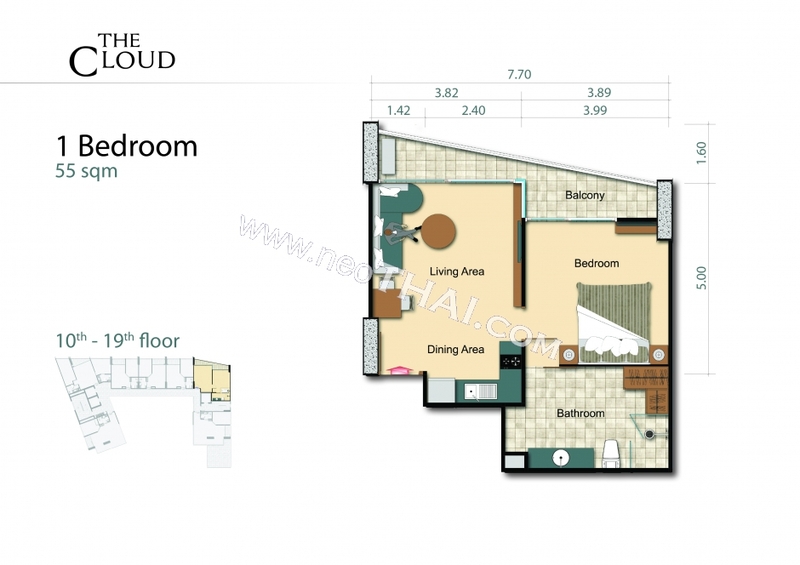 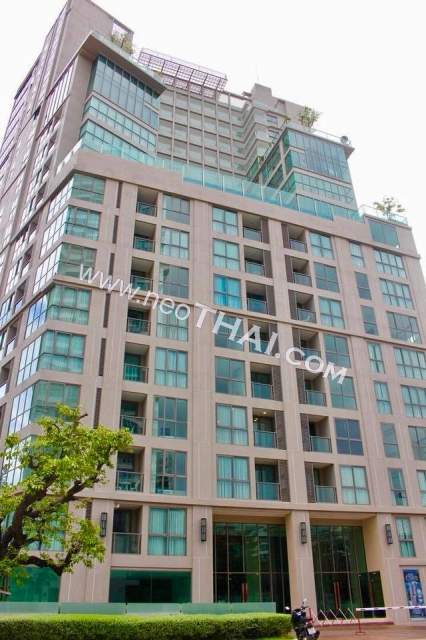 The Cloud Condo is located on Pratumnak Hill just steps away from The Cliff and Amari Residences. 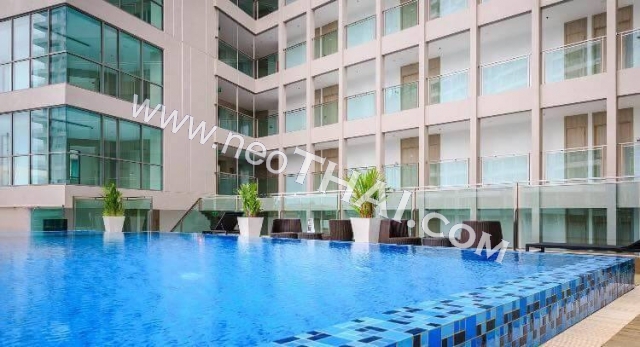 Building facilities include use of the stunning communal swimming pool and surrounding sun lounge area, the lobby area shall benefit from a reception desk and seating area. 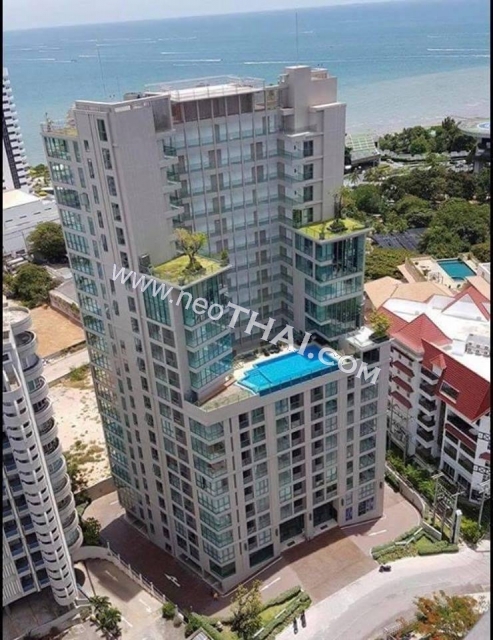 Car parking is safe and secure offering ample spaces watched over by 24 hour security and CCTV. 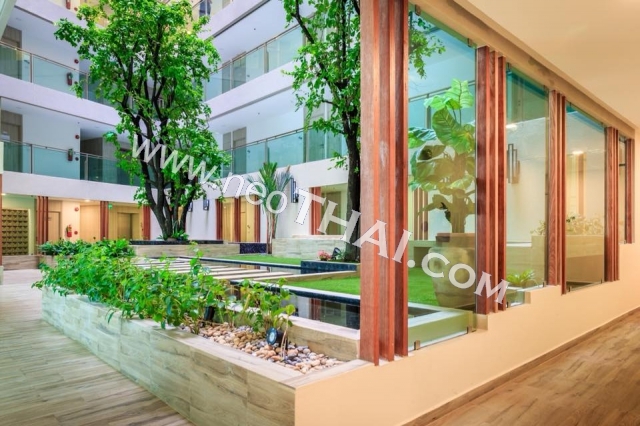 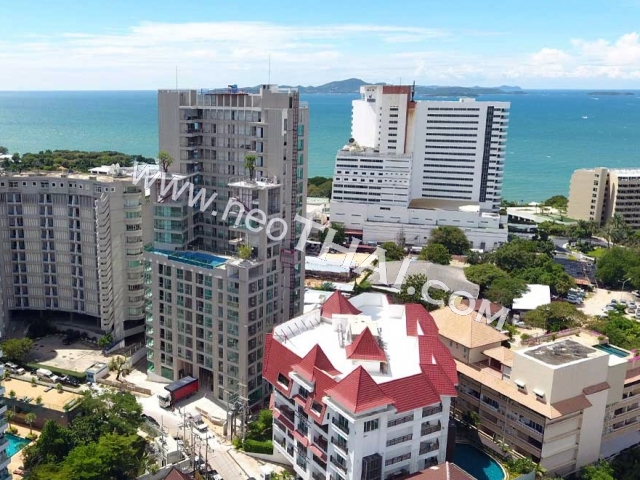 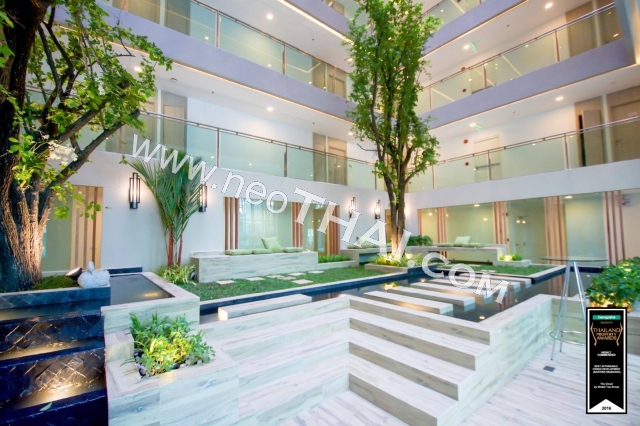 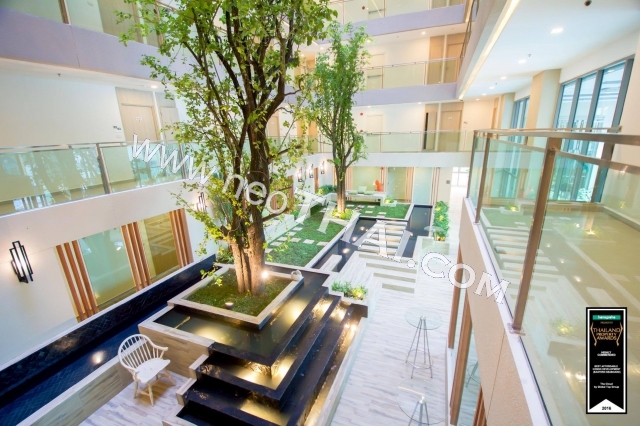 Security Guards, Sea View, Sauna, Great location, Fully Furnished, Fully fitted kitchen bathroom, Fully fitted Euro style kitchen, Fitness Center (Gym), Covered car park, Communal swimming pool.